A reader submitted this to me the other day, and don’t let the year 2010 on the cover fool you. 😉 This free Thanksgiving Ideas eBook is filled with creative ideas, recipes, printables, and timeless wholesome fun. It’s an instant PDF download on Money Saving Mom. 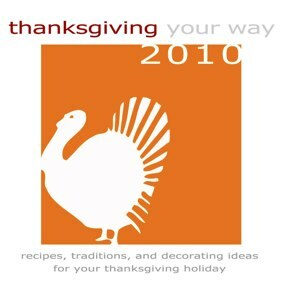 Click here for the free Thanksgiving Ideas eBook. Find more featured free eBooks here.